Create your dream engagement ring. Change anything on this ring to your specs. Single or double eagle claw. Micro pave or fishtail pave. Angled halo frame. Center stone set really low or to your taste. CAD made or hand forged. Upgrade the melee to H&A or higher color and clarity. Lower the halo basket or make the doughnut smaller. Change the halo to suite any shape center stone. 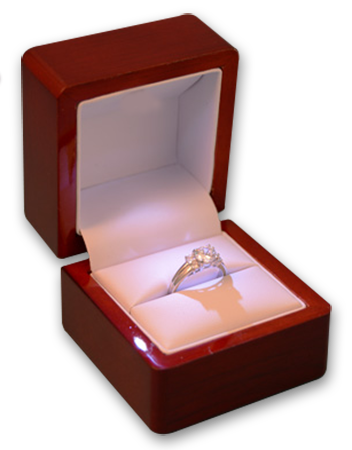 We can set a round stone in a cushion halo frame without any gaps. We'll set your stone or you could set it locally if you prefer. Feel free to email your custom requests for a very reasonable price, as additional fees may apply. This perfect engagement ring is a Nicole Double Halo Ring. The unique design of the Nicole Double Halo Ring could come with a princes cut diamond or a cushion cut diamond. You can view all our Pave engagement rings, Halo engagement rings, Round Cut engagement rings, Harry Winston Inspired engagement rings, Cushion Cut engagement rings.We have a full collection of engagement rings. Create the perfect ring by matching a white gold, yellow gold or platinum engagement ring setting of your choice to any of our thousands of diamonds.